Tunche: Arena is a free playable version of an upcoming 2D beat'em up Tunche, which tells a mysterious story based on a legend of Peruvian folklore. Get through hordes of enemies to challenge a powerful Boss, or test your strength and see how far can you get in the endless mode. Meet Rumi the Shaman, one of the four playable characters of Tunche and use vast arsenal of her skills to defeat your enemies. 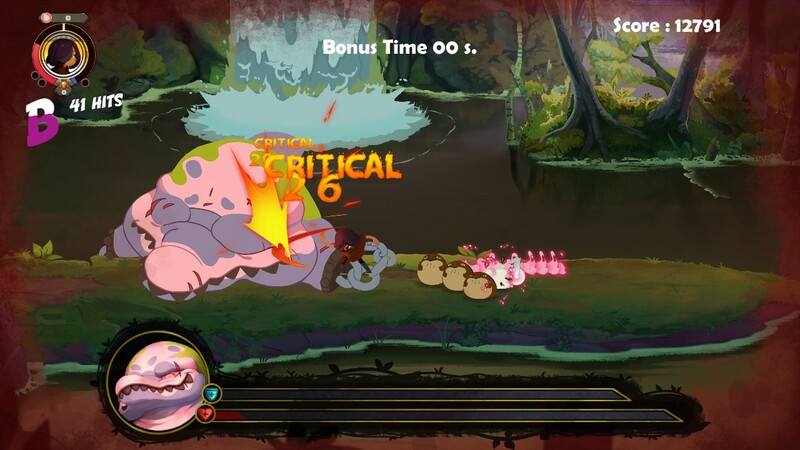 Get familiar with Tunche’s fighting system combining classic beat’em up gameplay, magical abilities and stylish grade system. Choose from two game modes: Horde or Endless. Fight your way through waves of enemies to the Boss in Arena mode. Take the challenge to the next level with Endless mode and see how far you can get. Keep in mind that Arena doesn’t have all the features the full version of Tunche will have and was developed for gaming audiences to get familiar with the game's concept. Went hands on with Tunche and was very, very impressed. Good luck on the Kickstarter I plan on supporting ya'll! Buena fluidez en las animaciones, el estilo artístico bastante agradable, las mecánicas de combate bastante bien hechas, aunque creo que el sistema de evación (rodar) debería revisarse. El único punto negativo que encontré es la música, que por ratos me pareció un poco frágil. Ah y un bug al realizar la secuencia de ataques J > J > K (Salto, al jugar con teclado) ponía al personaje en un estado de levitación del que no se podía salir hasta volver a atacar (Impedía moverse, rodar o utilizar magia, y el personaje "caía" y volvía a aparecer por la parte superior de la pantalla). Amazing game trying two game mode Horde and Endless is quite intense gameplay, Support them on Kickstarter ! Figured I'd drop my video here as well, thanks for the amazing game! 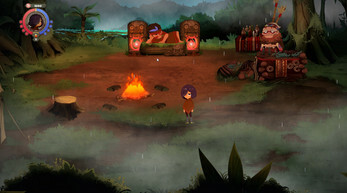 Really enjoyed Tunche: Arena and looking forward to seeing what Tunche is like. Best of luck with the Kickstarter campaign. Made a short video covering the Kickstarter of Tunche. Great visuals and quite intense gameplay. Good luck with the Kickstarter! Really good start here! I did end up missing a few mechanics, so I think my experience was worse for it. 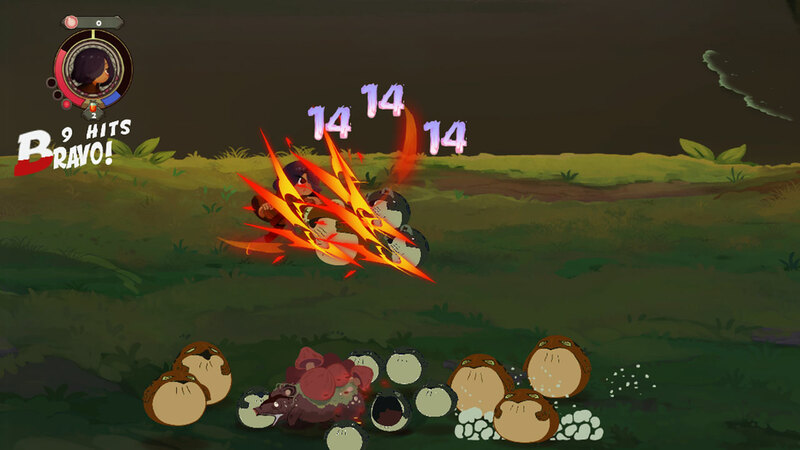 But I think the sound design on the fodder enemies could be improved, though the monkeys are perfect, and it would be awesome to have a safe space to test out combos with access to the skill tree. But still, awesome start!